They say you can’t wear white after Labor Day, right? Well, at least until Memorial Day comes around! 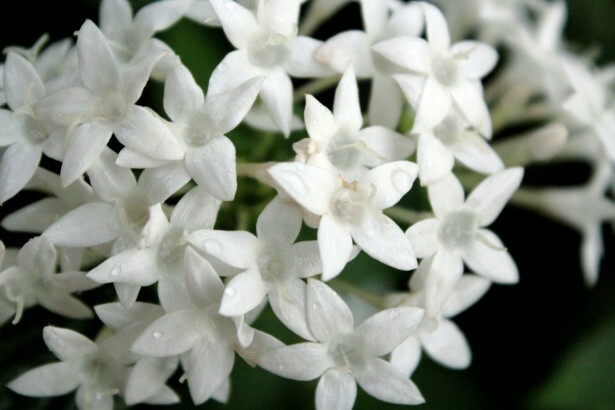 So, following that trend we recommend purchasing white flowers for this national holiday. Tulips, carnations, and orchids are all available in white and look great when paired with light blues or yellows. White flowers are often underutilized because they’re considered “plain,” but with the right complementary blossoms you’re arrangement is sure to stand out. 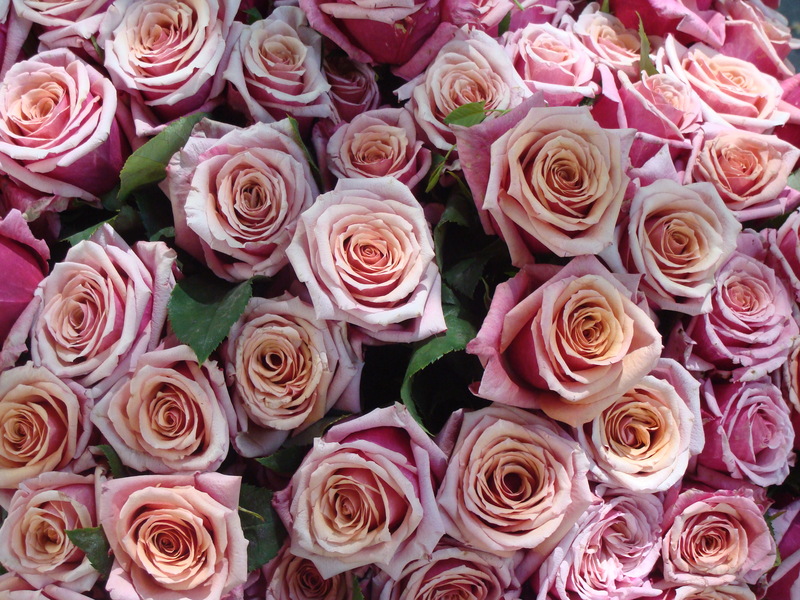 Roses are traditionally considered the most popular flower to give mom on mother’s day. 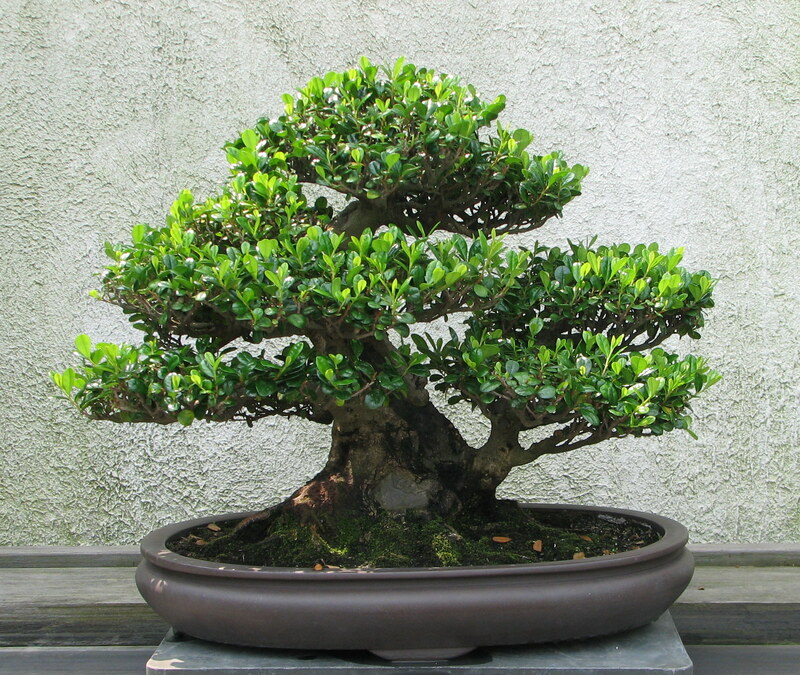 They’re classic, elegant, and live for a long time when watered regularly. Pink roses have been historically associated with grace and appreciation, while yellow roses symbolize friendship and joy, so both colors are perfect to give your mom. Tropical flowers are some of the most popular flowers to give your father. Smaller blooms and evergreen foliage make many tropical or exotic flowers more masculine looking. Options such as bromeliads, bamboo and bonsais are eye-catching and vibrant home additions dad is sure to love. Plus, all of these flowers and plants are easy to take care of and will last long beyond Father’s Day. Nothing says “Happy Birthday America!” like the colors red, white and blue. So why not continue that theme in your 4th of July floral décor? 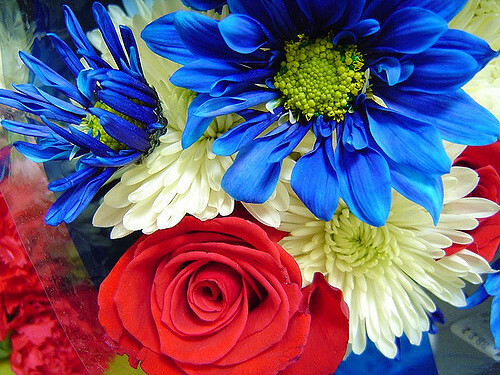 Bouquets of red, white and blue holiday flowers are wildly popular on America’s birthday and plenty of blossoms are available in these colors. We’d recommend a combination of red roses, white carnations and blue hydrangeas to create the perfect arrangement for Independence Day. These are only a few suggestions, but each is unique and beautiful while also very inexpensive. We hope you find the perfect holiday flowers no matter what occasion you plan on celebrating! If you ever need a personal florist for your holiday floral décor, contact farmhouse flowers. As a leading personal florist in Fairfield County, farmhouse flowers consistently offers the highest quality flowers at the lowest cost. Looking for more great content?